Natalie is currently off on Pregnancy leave. Natalie graduated from Grant MacEwan in 2014. She enjoys providing Swedish Relaxation, Pregnancy, Deep Tissue, and Sports Massage for her clients. She looks forward to learning Acupuncture in the future. Natalie has had clear results in treating conditions such as fibromyalgia, whiplash, and insomnia. To complete a triathlon was a childhood dream so she decided to pursue that dream before finishing university. Natalie has two energetic toddlers and thrives on taking them for walks. If she could choose anywhere in the world to travel it would be Tonga. Annora has wanted to be a massage therapist since she was 15 years old and often would give her families and friends back and foot massages. She tailors each of her massages to what her clients need. Annora enjoys discovering the root of client’s problems and applying her skills, knowledge and teachings to address them. In her off time Annora sings plays in bands and upgrades her education. Annora specializes in Deep Tissue Massage, Sport Massage, Relaxation Massage, Pregnancy Massage and Thai Massage. Jena’s interest in massage therapy stems from how stress impacts the body and how massage therapy can create quality of life healing from the inside out. Majority of her time is spent with her husband and animals, hiking, travelling the world making everyday exciting and adventurous. Jena is great with Deep Tissue and Relaxation Massage, Stretching, Stress Relief, Pregnancy Massage, Myofascial Release, Trigger Point Therapy and Lymphatic Drainage. Kassidy graduated from Makami College with 3000 hours training. Since she has been in the massage field she has become so much more involved in learning how to help others. In her spare time she works on her car and focuses on her art. 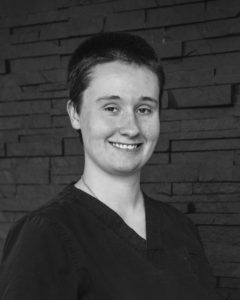 Kassidy is great with Deep Tissue and Relaxation Massage and is also trained in Prenatal, Myofascial Release, Sports Massage and Trigger Point Therapy. 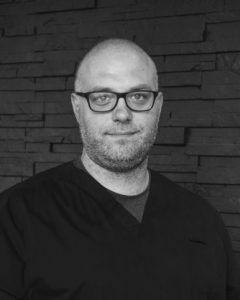 Jason has always felt something lacking in his life with every job he’s had, but with massage therapy he loves that he gets an opportunity to help heal the world one person and body at a time. Jason takes the time to listen to people as well as applies his skills and teachings to address any problems. Jason is a Dad of two young children and values his family time. 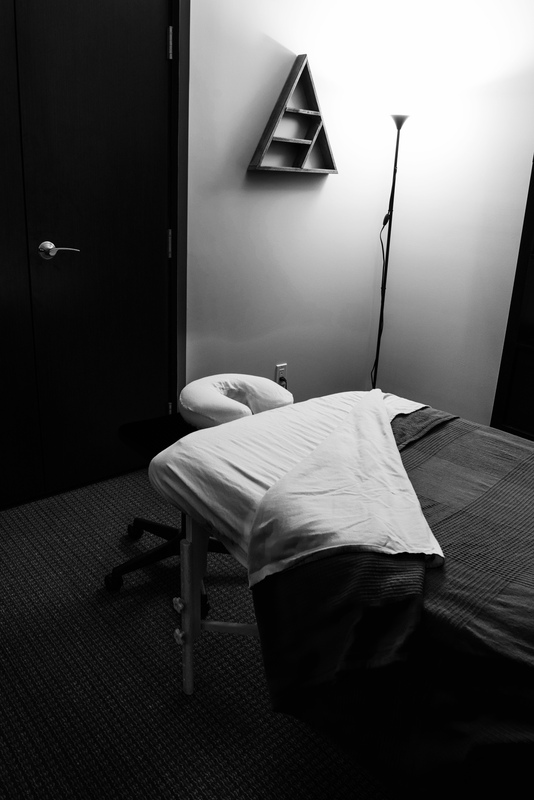 Jason specializes in Deep Tissue Massage, Relaxation Massage and Trigger Point Release.